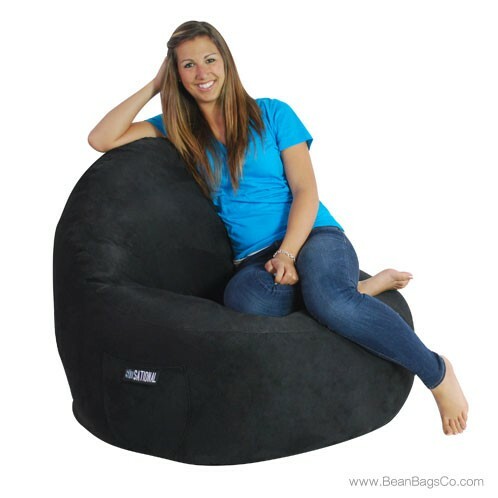 Dimensions 43" x 39" x 31"
The ModFx Sitsational bean bag chair is made for comfort and fits every aspect of your relaxed lifestyle. 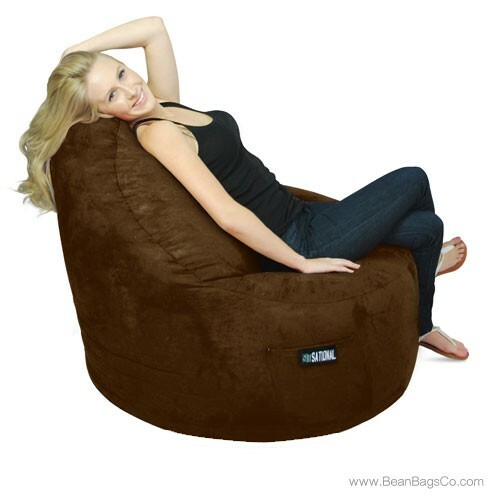 Whether you are looking for casual furniture for your den, junior furniture for your child’s dorm room or bedroom, or adult furniture for your own space, the one-seater Sitsational bean bag lounger is everything you could ask for in cool, casual seating. Available in beautiful chocolate, lipstick red, black, and fawn colors to match any décor, this single seater lounger is handmade and sewn with a precision-crafted design that will smarten any room. 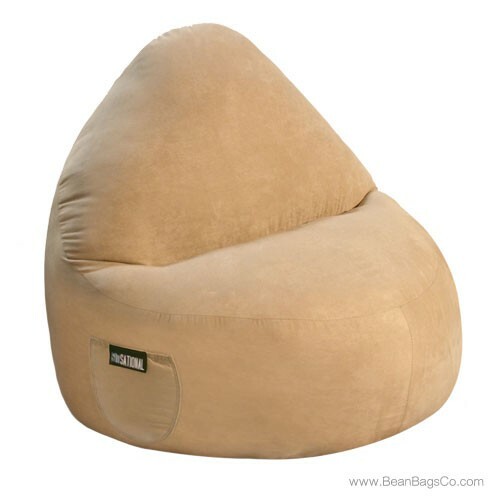 It features a soft suede exterior and the Fiberfill interior is made of 100 percent recycled and shredded polyester. This chair is designed to be functional as well as comfortable. A handy side pocket holds your remote, MP3 player, iPod, or magazines, and the ergonomic design means you can spend hours lounging with solid neck and back support. 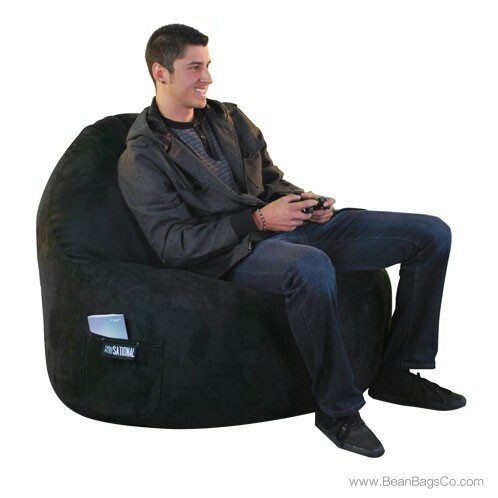 This bean bag chair is available in two sizes and comes in several plush solid fabrics for softness against your skin. 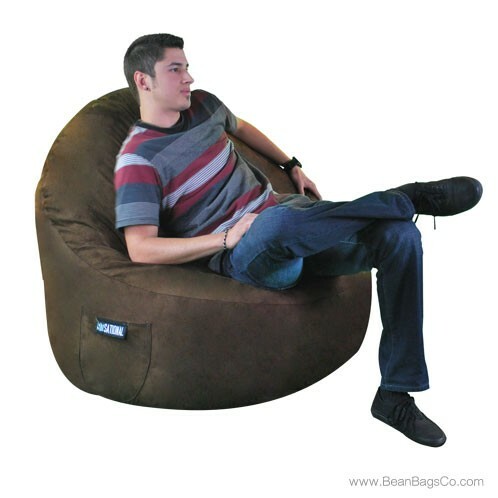 The Sitsational lounger is easy to maintain; just wipe clean with a damp cloth.